DC Comics’ Dark Knight has a long and successful history in films and television, and now he’s poised to return to the big screen in The Batman, the upcoming solo feature set in Warner Bros. Pictures’ cinematic universe of DC superheroes and villains. Development has been slow on the project, but now we have an official release date and some confirmation of who won’t be under the cape and cowl when the film hits theaters. Set to be directed and written by Cloverfield and Dawn of the Planet of the Apes filmmaker Matt Reeves, The Batman will be the character’s first solo feature since the conclusion of Christopher Nolan’s acclaimed Dark Knight trilogy. There’s no official word at this point regarding who will star in the film, as Ben Affleck — who was initially attached to play the lead role — confirmed his exit from the project in late January. Here’s everything we know about The Batman so far. The expected release date for The Batman has been uncertain or frequently pushed back for most of the project’s development, but the studio finally put it on the release calendar in late January 2019. Warner Bros. Pictures has set June 25, 2021, as the official premiere for The Batman. A few days before the studio’s announcement, Reeves offered a hint as to when he expects the movie to hit theaters. 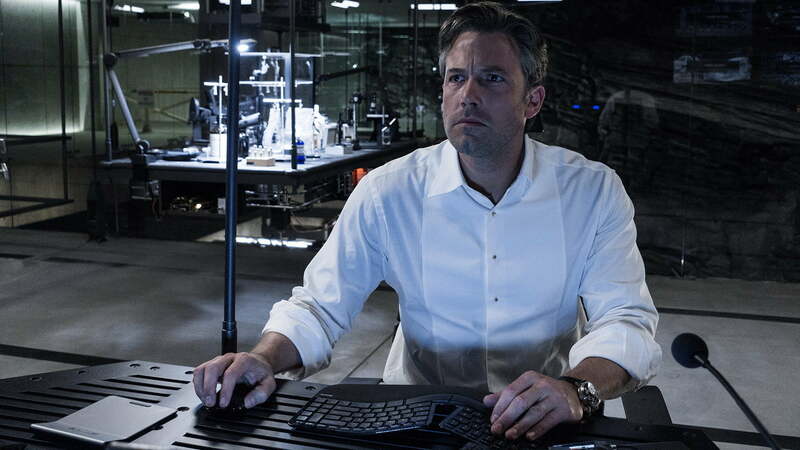 Despite portraying Batman in each of the films in which the character appeared so far in the DC Extended Universe franchise, Ben Affleck won’t play Bruce Wayne (or his costumed alter ego) in The Batman. After a long period of uncertainty regarding his attachment to the film, Affleck seemed to make it official in late January by confirming a report that the studio was looking to cast a new actor in the film’s lead role. The film is expected to feature a younger version of Batman, so it makes sense that Affleck is vacating the role, but the move still comes as a bit of a surprise given how long the actor — who will stay on as a producer — has maintained that he was still interested in playing DC Comics’ Dark Knight. During the Television Critics Association press tour in August 2018, Reeves went so far as to insist that Affleck is “still involved” with the project, but declined to confirm that he would still play the title role. Rumors that the film would adapt the popular Batman: Year One story penned by Frank Miller were debunked by Reeves, who said he wouldn’t be telling an origin story for the character. In August 2018, Reeves said he expected to have a new draft of the script finished that month. 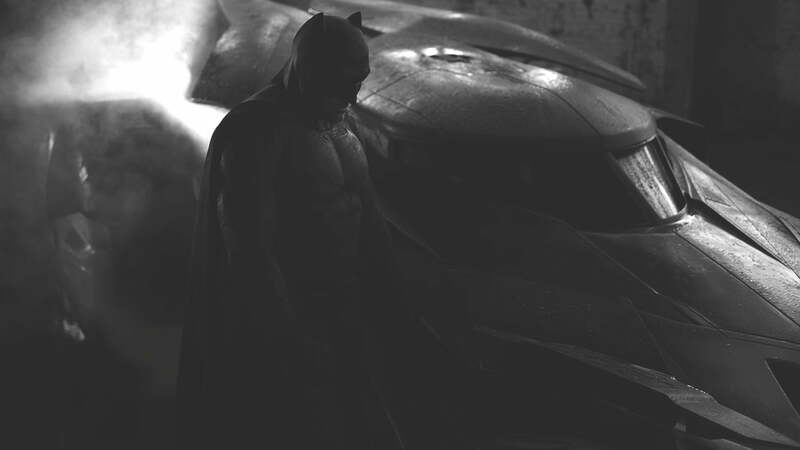 An unconfirmed report in early January 2019 indicated that cameras might begin rolling on The Batman in November. The report indicated that the script for the film is “basically in,” and casting could begin in earnest over the following months. The Dark Knight has a memorable rogues’ gallery, but at least one of the villains he’s expected to face off against in The Batman hasn’t played a featured role in any of his live-action films so far. In August 2016, Ben Affleck posted a video on Twitter featuring an unknown actor in costume as Slade Wilson, the lethal DC Comics mercenary known as Deathstroke. Created by Marv Wolfman and George Pérez, Deathstroke was subjected to a secret military experiment that gave him enhanced strength, agility, and other attributes. A tactical genius with fighting skills that rival those of Batman, Deathstroke has battled — and occasionally defeated — many of DC Comics’ most prominent heroes over the years. Just a few weeks after Affleck posted his video, Deathstroke was confirmed as the villain of Batman’s solo movie, with True Blood actor Joe Manganiello also confirmed as the actor under the mask in that video. 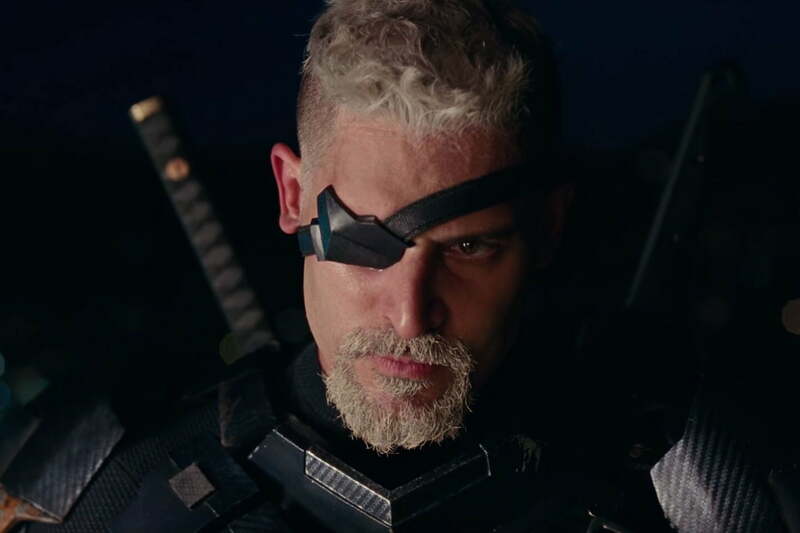 Manganiello then made his debut as Deathstroke in a post-credits scene during Justice League in which he was seen meeting with Lex Luthor (Jesse Eisenberg) to discuss forming a “league” of villains. Deathstroke might not be the only villain featured in the film, though. Reeves indicated in January that the movie will feature Batman’s rogues gallery in one form or another, suggesting that there could be a large cast of foes for the Dark Knight to face. According to tweets from Variety’s Justin Kroll, the villain — last seen on the big screen in 1992’s Batman Returns, as played by Danny DeVito — has been tentatively tabbed as Batman’s main opponent in the upcoming film. Kroll stressed that Warner Bros. isn’t 100-percent certain about the decision, but that Penguin is a lock for an upcoming DCEU film — either The Batman or Birds of Prey, a planned movie featuring several popular female characters. The only cast member who seems to be confirmed at this point for The Batman is Jeremy Irons, who’s expected to reprise his role as Alfred Pennyworth in the film. 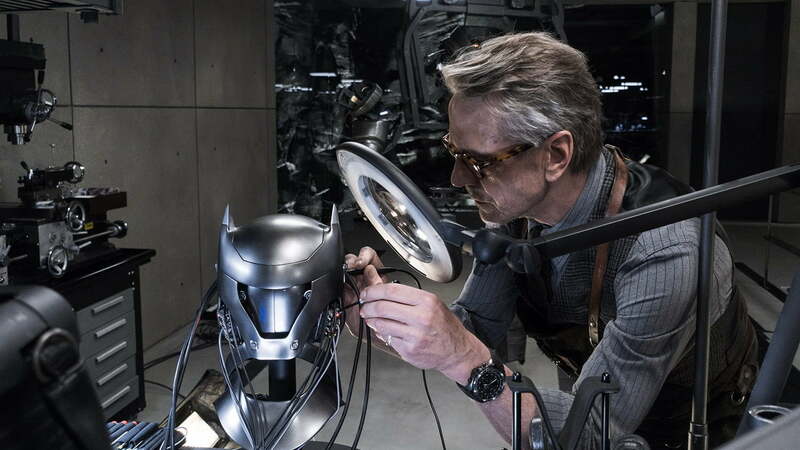 Irons previously played the role in Batman V. Superman and Justice League, and all signs point to him continuing to play the part of Bruce Wayne’s loyal butler, mentor, and confidant. First announced in 2014, the project that would eventually become The Batman initially had Affleck attached to direct, produce, co-write and star in the film, sharing script duties with longtime DC Comics author and DC Films co-chairman Geoff Johns. All seemed well and good with the project until the first reactions to Batman V. Superman: Dawn of Justice (in which Affleck made his debut as Batman) began trickling in. Affleck’s experience with the notoriously ill-received Batman V. Superman (which resulted in the interview that spawned the “Sad Affleck” meme) appeared to sour his relationship with the solo feature, and he announced his exit from the director’s chair in January 2017. Matt Reeves was named the new director on the film a month later. 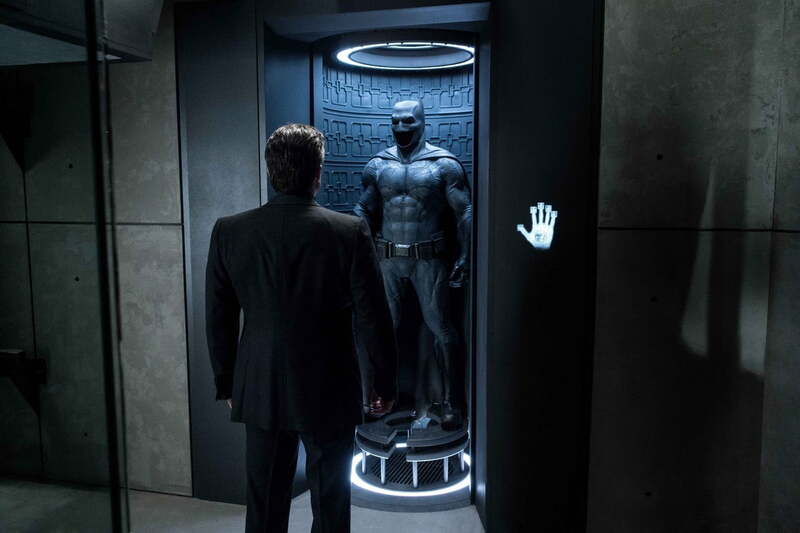 The troubles weren’t over for The Batman, though, as a report was published a week later indicating that Affleck could be on his way out as Bruce Wayne and the studio was looking for a way to “usher out Affleck’s Batman gracefully.” That report was published on the second day of 2017’s San Diego Comic-Con, prompting Affleck to address it during Warner Bros. Pictures’ movie panel two days later. Updated on February 1, 2019: Added the release date and confirmation that Ben Affleck will not star in the film.